September 2017 – Frikkin Awesome! Its vast inventory gives you an infinite amount of items to chose from and among those items, such as clothing, phone accessories, small electronics and so on, you stumble on odd products like the ones I found and listed here. If you know of any more products you can buy on Aliexpress that are odd, weird, plain strange and/or worth mentioning you’re welcome to say so in the comments. 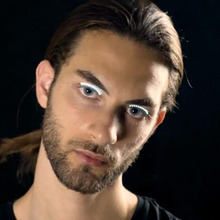 1 - LED Eyelashes Makeup! Are these the eyelashes of the future? I’m not sure about it but, I believe, that wearing these might help you find your car keys in your purse while going home from the bar, in the darkness of the parking-lot. Anyhow, LED are cool and make things cool so why not, so go to AliExpress.com and grab yourself 1 Pair of LED Eyelashes to party like never before. 1 Pair LED Fake Eyelashes Makeup Waterproof with Controller Hair Clips. Forget Apple Pay or other wireless payments form, this is technology enthusiasts and credit card users’ alternative at your fingertip, literally. Next time you buy that big 4K Ultra HDTV super good ‘ol LED after seeling your second child the the black market, or when you buy a pack of smokes at your near 7-Eleven, with this cool NFC nail you can do it with a flip of a finger, right in their faces. 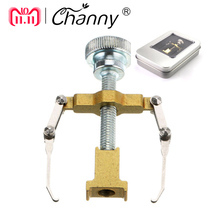 This is priceless, no wait, it’s just less than five dollars at AliExpress.com. 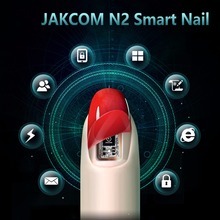 JAKCOM N2 Smart Nail Manicure gadget 1set. 3 - Medieval torture device or ingrown nail corrector? You decide, to me would be the former. Anyhow, putting aside the frightening look I guess this device does work for the unfortunate souls that suffer from ingrown toe nails. I would probably get this ingrown nail corrector just for the sake of it, I might find an alternate use for it, who know?! 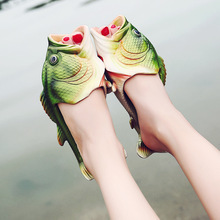 4 - Fish Slippers, another weird thing you can buy on Aliexpress. Any fishing enthusiasts out there? You know someone that loves fishing? Perhaps your husband can’t wait for the weekend to arrive and enjoy some outdoors with a fishing line in his hands? Stop right here, THIS IS the perfect gift, a nice fish-shaped pair of slippers, hopefully not too slippery. 5 - Road Kill phone case... 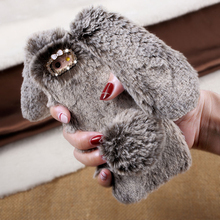 I mean, Soft Warm Rabbit Furry phone case. Who doesn’t want a dead rat as cover on their smartphone? Apparently some people do, I won’t judge, but I gotta say this is a bizarre iPhone cover. It might well protect your phone from accidental drops unless, your first reaction when you take it out of your purse is to freakout and throw it on the ground in disgust. 6 - Have a Christmas in your bowl. 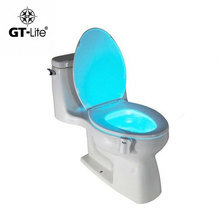 This LED lamp is the solution you didn’t know existed to ease up your night journey to the throne, I also bet your wife/girlfriend is gonna be so much happier now that your aim has increased 200%, now you just need to put that seat down. 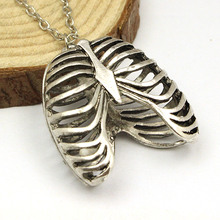 7 - Anatomical Ribcage Pendant. And last but not least… Actually this is pretty neat, perfect for the goth that’s inside you now that you’re 30 years old, despite what everybody told you back then, it was actually just a phase. Also perfect if you are in medical school and you want to show off something cool beside that stethoscope that you keep wearing outside the faculty. Here we are, 7 absurd items you can buy on Aliexpress for dirty cheap. I hope you liked them as much as I did finding them, more to come, as a closure to this post I’d welcome you to share it, have a nice one. 37 Apple varieties of the world and their flavor profiles. This artist nailed it with his 20.000 screws sculptures. A hybrid, between a painting and a sculpture, a chaotic yet well-thought and meticulously organized ensemble of various types of screws, roughness that creates smoothness. This is aartist Bruce Mackley’s incredible mosaic the Descent, “painted” with over 20,000 screws set at different height into a pine board. Impressive graffiti art in Stockholm. Incredible hyper-realistic graffiti on the streets of Stockholm.